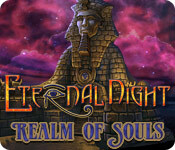 Eternal Night: Realm of Souls is rated 2.9 out of 5 by 8. Rated 5 out of 5 by donrus from GREAT GAME!!! I LOVED this game! It had such great atmosphere and authenticity. The hos parts were unusual and challenging. The game was not easy; I used a guide occasionally and then realized that I could have figured it out myself if I had been more creative. This is not a game exactly like dozens of others churned out of a game factory. This game is a delicacy. I know I will play it several more times in the future just for the graphics. Rated 4 out of 5 by Kyla4u from Beautiful game I really liked this game. It's very simple, but the graphics are different and quite beautiful. Game play was interesting and slightly deviated from the normal HOG. Enjoyed this thoroughly. Rated 4 out of 5 by pogoscat from A different kind of game I really enjoyed this game but at times I got really frustrated. I found it to be quite challenging in parts because the hint system doesn't give much away, which is good if you're looking for something that isn't the same old HOG. Rated 4 out of 5 by tilmalene from Entertaining The game has a good storyline, and fine locatons, good help and fine other features. Rated 3 out of 5 by Rishenda from Loading Loading I really enjoyed this game but for one thing... everytime you went from one section to another... Loading loading loading. This really detracted from my enjoyment of the game, it was very frustrating and annoying. Other than that the game itself was fun to play. The hint system didn't give all away, you still had to use your brain to figure out where to go and what to do. The graphics were nice and the music didn't get too annoying. 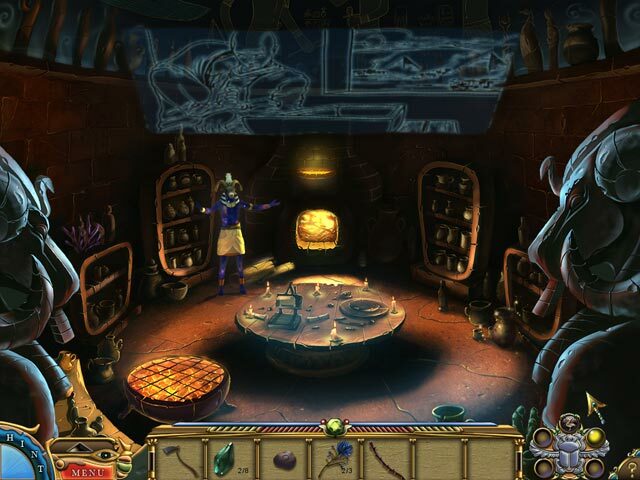 Rated 1 out of 5 by pennmom36 from Eternal Night: Realm of Souls For seven days, no sun has risen causing the crops to wither and the Egyptian people to become sick. 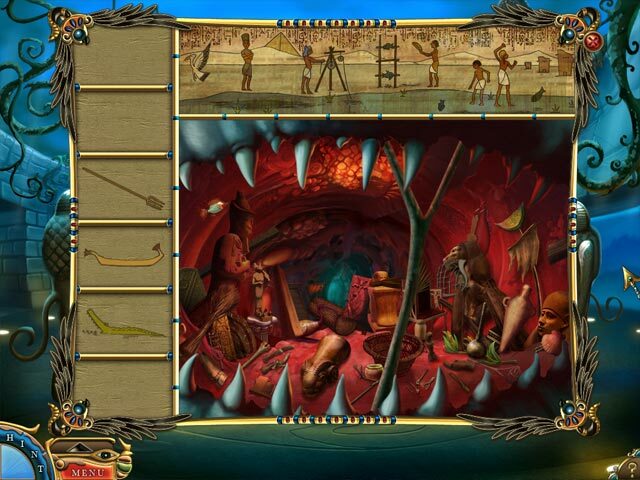 You have graciously volunteered to travel to the land of the dead, the afterlife, to speak to the gods and learn why Ra has been silent and abandoned his people. The graphics are unusually bright and vivid for such an older game, hopefully you are a patient person because it takes forever to load every time you switch locations. 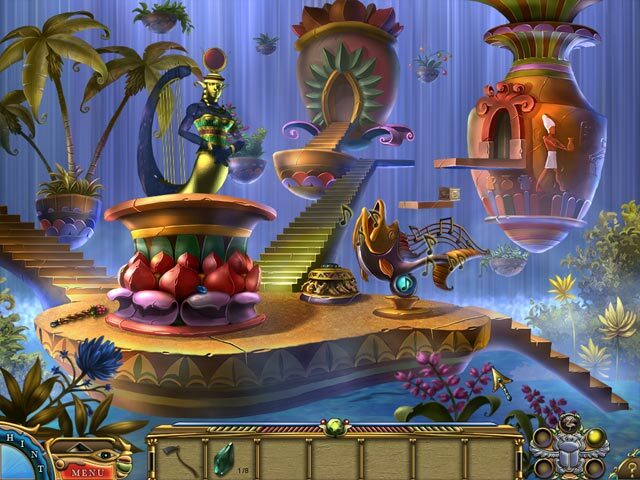 The game itself has some interesting features and challenging hidden object scenes, but the slow moving features and game glitches were too overwhelming for me to enjoy this game let alone complete the demo. Rated 1 out of 5 by DiDi212 from Not My Cup of Tea! Based on 30 minutes of the demo. Maybe it's just me but I don't like games that make me think too hard. I mean I want to get on with the story and play, not read endless dialogue and wait for scenes to load. No, No, No!!!!! I think the difference could have been a big plus for this game if it had been just a tad bit easier to find very well hidden inventory items. I really gave up when I reached what looked like a puzzle but there was no instruction at all and nothing that gave me a clue what I should be looking for. I'm just not into mind reading and that's exactly what you have to be. Those gamers who complain about games being too easy (some I agree with) have found a jewel. This game gives out very little information. Even the hint isn't very helpful. Please play the demo and read some reviews. For me this is a no buy and I can't recommend it.